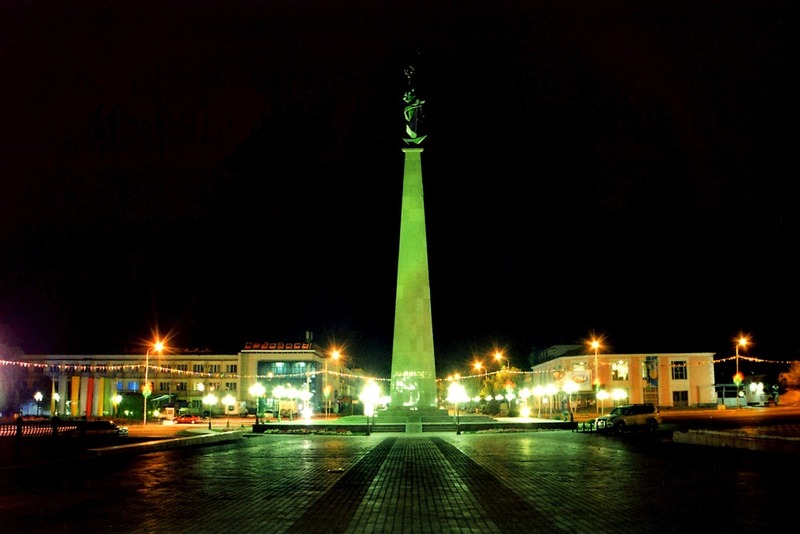 Kazakhstan is a constitutional republic with a presidency and market economy. It is the biggest of the former Soviet republics (excluding Russia) geographically. Ethnically the country is as diverse, with the Kazakhs making up more than half the number of people, the Russians comprising just over a quarter, and smaller minorities of Uzbeks, Koreans, Chechens and others accounting for the rest. Kazakhstan is ranked number one on the Bisignis Institute's Emerging Market Energy Security Growth Prosperity Index®. As the world’s biggest producer of uranium, Kazakhstan's economy is larger than the economies of all the other Central Asian states mostly because of the country's huge natural resources. In 2002, Kazakhstan became the first country in the former Soviet Union to get an investment-grade credit rating. At the end of 2007, global financial markets froze up and the loss of capital inflows to Kazakhstani banks caused a credit crunch. The sharp and subsequent fall of oil and commodity prices in 2008 worsened the economic situation, and Kazakhstan plunged into recession. While the global financial crisis took a significant toll on Kazakhstan's economy, it has rebounded well, helped by prudent government measures. GDP increased 7.5 % year-on-year in 2011, and 5.0 % in 2012. Rising commodity prices have helped the recovery. Kazakhstan's economy has been recovering steadily since 2009, largely because of increased oil and gas production. Implementation of deeper institutional reforms is critical to strengthen the foundations of economic freedom and secure long-term broad-based economic expansion. The country has enormous fossil fuel reserves and plentiful supplies of other minerals and metals, such as zinc, uranium, and copper. It also has a large agricultural sector featuring livestock and grain. Extractive industries have been and will continue to be the engine of Kazakhstan's growth, even though the country is strongly pursuing diversification strategies. State ownership of business has increased, with assets under the ownership of the National Welfare Fund rising to around 50 percent of the size of the economy. Large-scale privatization has been planned in two stages for coming years, much remains to be seen. In an attempt to promote diversified economic growth outside the energy sector, regulatory reforms have aimed at streamlining the business start-up process. A customs union (CU) between Kazakhstan, Russia and Belarus was established in January 1, 2010 and marked a major change in the path of regional integration with important implications for Kazakhstan. 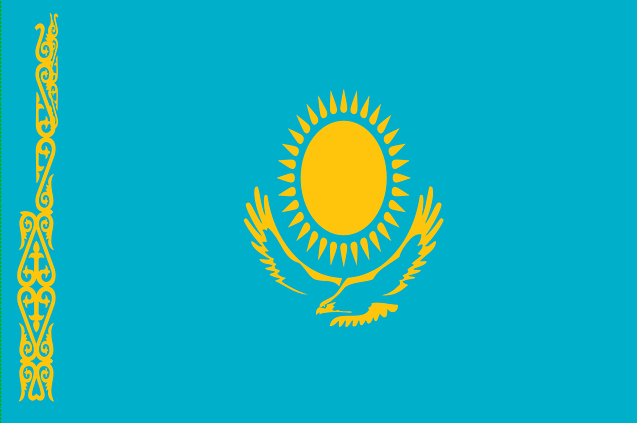 Kazakhstan is also pursuing accession to the World Trade Organization (WTO) by end of 2012. In the post-Soviet period, Kazakhstan stayed strongly tied to Russia by power supply lines, military, and the importance of Russian technologists in Kazakhstan's economy, but President Nursultan Nazarbayev also looked for closer relations with the West. Starting in the 1990s, the discovery of significant new oil fields and subsequent international investment allowed Kazakhstan's economy to pull far ahead of its Central Asian neighbors. Since his first election in 1991, Nazarbayev has maintained firm control of Kazakhstan's economic and political policy, removing all potential political rivals, including four prime ministers. A new constitution ratified in 1995 greatly expanded presidential supremacy. After canceling the 1996 presidential election, in 1999 Nazarbayev effortlessly won an election that got international criticism. By the mid-1990s the ruling elite already had begun to show signs of factionalism. Beginning in 1999, a series of corruption scandals arose, and frequent changes of government disrupted economic policy.